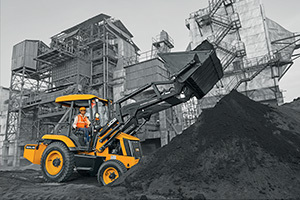 MAW Earthmovers Pvt. 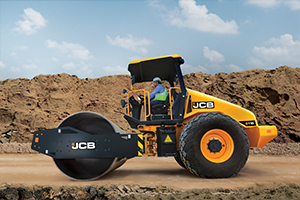 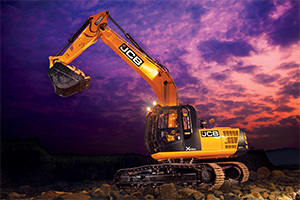 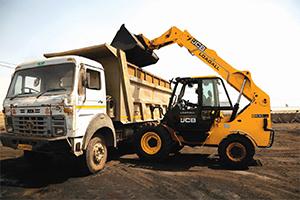 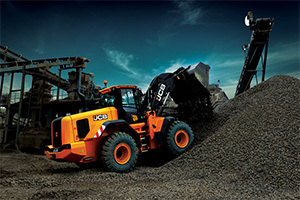 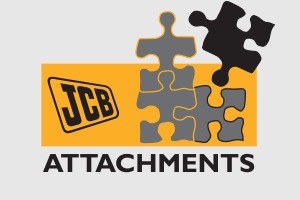 Ltd. is one of the oldest JCB dealers in Nepal and had its beginnings as an automobile workshop back in 1964. 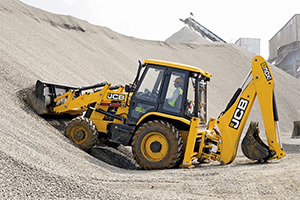 Over the years, the dealership has served as an agency for automobile ancillary units and tractors before finally venturing into Industrial and Construction equipment business. 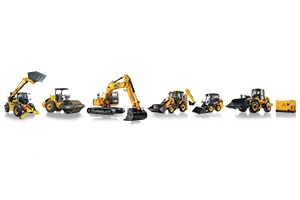 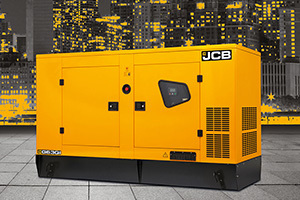 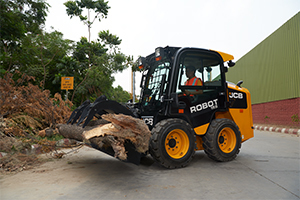 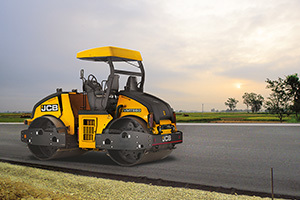 The dealership is the biggest facility for construction equipment in Kathmandu and has pioneered the building of world class 3S facilities along with starting an operator’s training school. 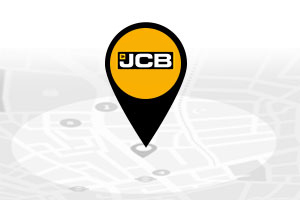 The dealership has also been the recipient of many prestigious awards.